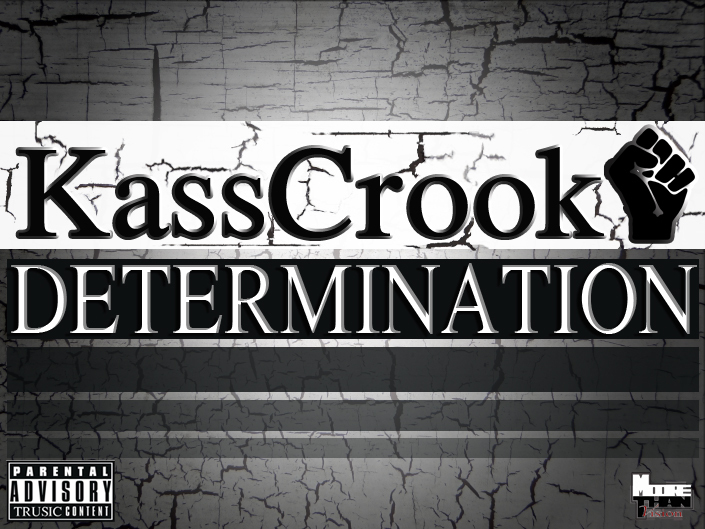 After his TRUSIC debut, Breaking Point, KassCrook was determined to keep working, determined to continue to grow artistically, and determined to deliver a solid, well-thought-out, quality product with his new mixtape “Determination.” That is exactly what he did with this project. 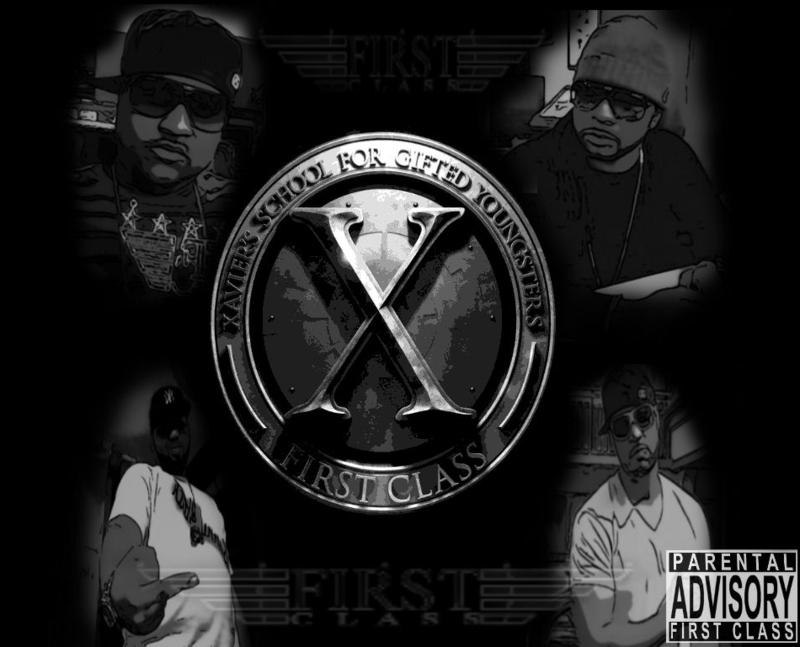 I love the beat selection, concepts, and overall tone of this project. 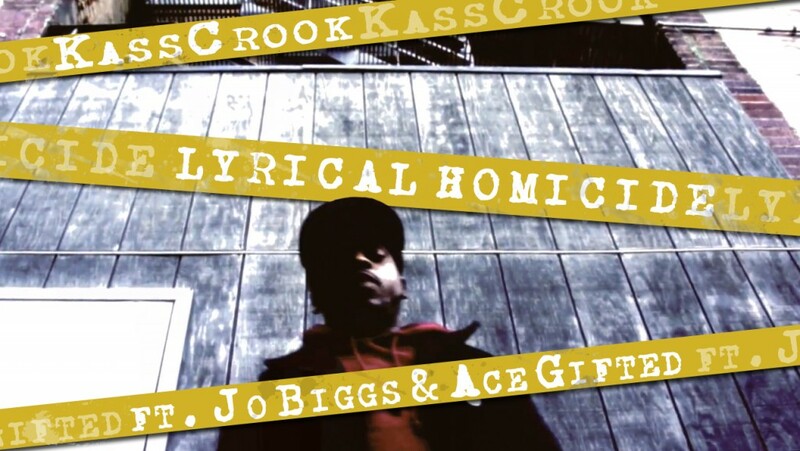 Kass Crook teams up with some First Class representatives to deliver a verbal onslaught for Kass’ new mixtape. The new project, the follow-up to Kass Crook’s Breaking Point, will be titled Determination. You can expect to get your hands on Determination before the end of this year. This is Kass Crook’s second video directed by DeSean Moore for Moore Than Vision.